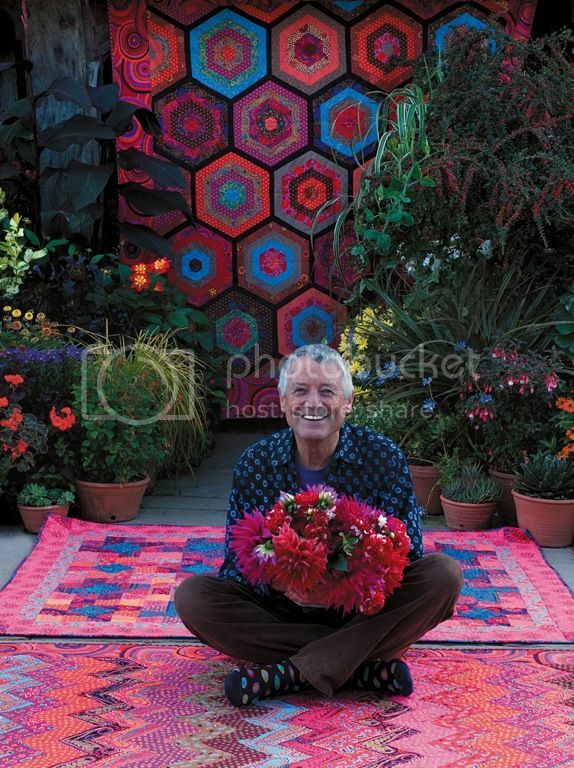 Kaffe Fassett, best known for his colourful decorative arts designs, is a really big inspiration to me. 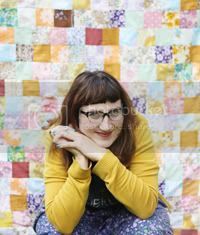 I love the wide range of techniques he covers - knitting, needlepoint, ceramics, quilting, all with his trademark vibrant colours. I'm perhaps so fond of his work, as a lover of such crafts myself, knitting in particular. He has just released his autobiography, Dreaming In Colour. I have yet to get hold of a copy, but if it's anything like his other books, Glorious Knitting being a particular favourite of mine, then it will be unmissable.